HanDIY Products are a proudly Australian company, specialising in the supply of innovative building products for both the professional builder and the DIY enthusiast. Get any job plumb, level & true. 10 different thicknesses, 2 different lengths and colour coded for easy use. 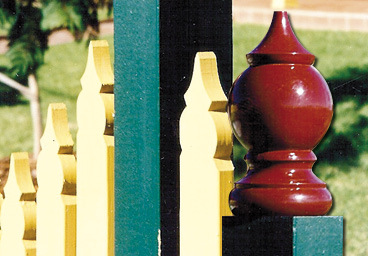 Fedtrim® & Modtrim® polymer post cover & support kits for square posts 65mm to 135mm. 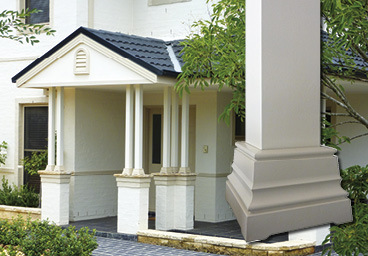 High impact polymer vents for brick or clad homes, in 6 modern & traditional designs and 8 different sizes. 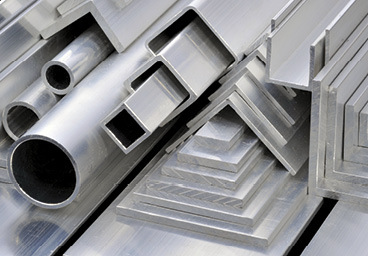 A wide range of quality aluminium extrusions in short lengths – ideal for smaller DIY projects. High impact polymer infill panels. 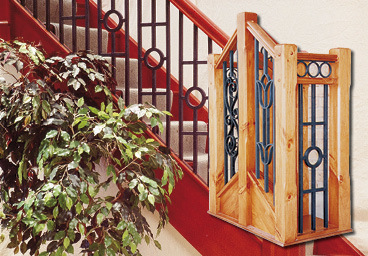 The charm & appeal of traditional wrought iron without the maintenance. 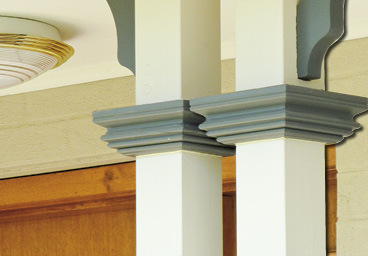 Easy-fit polymer post knob. 3 styles available. Simply hammer on bracket and clip post knob in place. 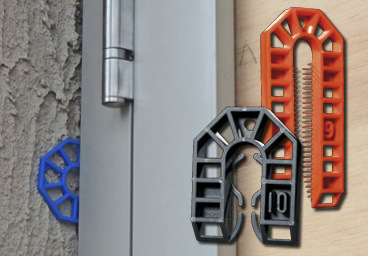 Simple clip-on polymer post moulding kit. Clips around new & existing posts. Suits posts from 90mm to 115mm. As we target a specialised market, we can directly cater for the specialised needs within that market. 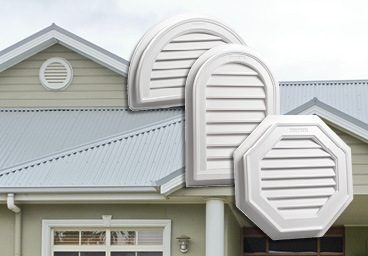 Our products are targeted at tradies & DIY'ers – therefore our focus is on tradies & DIY'ers and their requirements. Our products are designed by tradies for tradies – so their needs are understood. Our product range offers the end-user unique & cutting edge innovations that meet their needs. All products are Australian designed & manufactured to comply with Australian standards. As an Australian company, our products are stocked & warehoused within Australia, allowing prompt fulfillment & delivery of orders nationally. © HanDIY Products 2015. All rights reserved.